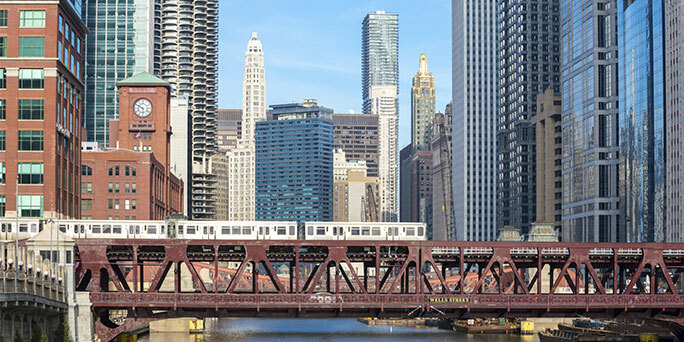 CommercialForum (CF) is the commercial division of the Chicago Association of REALTORS® and, with nearly 4,000 members, Chicago’s largest commercial real estate community. CF provides brokers, owners, managers, developers, REALTORS® and non-REALTORS® access to legislative influence, education & professional development, tools & resources, and networking opportunities. Want news, updates and event announcements? Sign up here! See what CommercialForum has to offer!